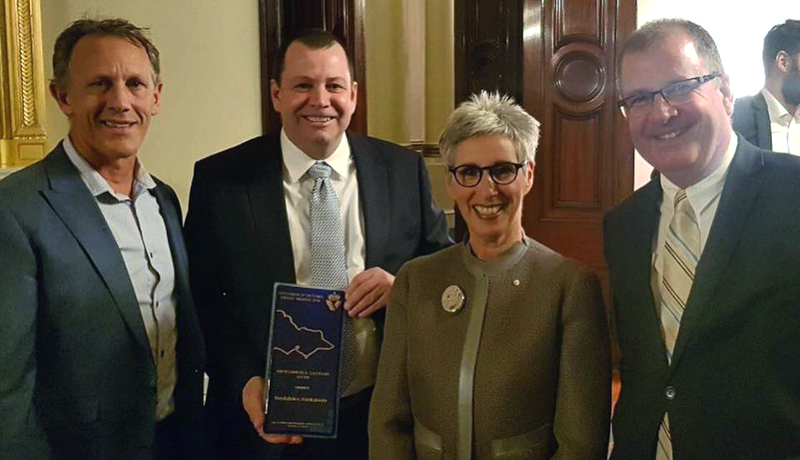 Geofabrics was announced the winner of the 2018 Governor of Victoria Export Award for Environmental Solutions at a ceremony at Government House on Friday 14 September 2018. The award recognises outstanding international success in environmental solutions, clean energy innovation, materials and energy efficiency, waste and water management, green buildings and R&D collaboration. 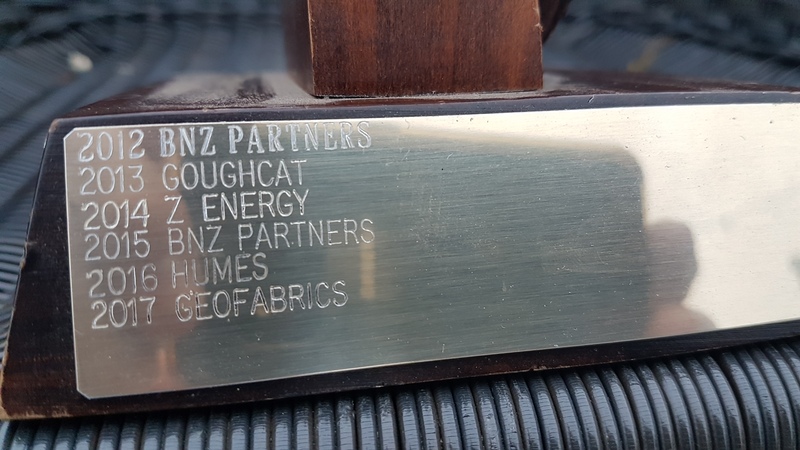 Geofabrics secured the award based upon the positive impact our Elcorock coastal protection system have had on international coastal protection projects, especially in communities vulnerable to the effects of rising sea levels. Geofabrics was also awarded the Environmental Solutions award in 2017 and 2016.